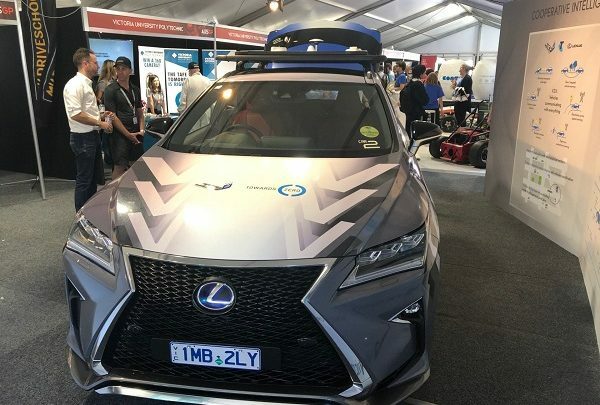 Telstra is partnering with Lexus in developing life-saving communication technologies for connected vehicles. 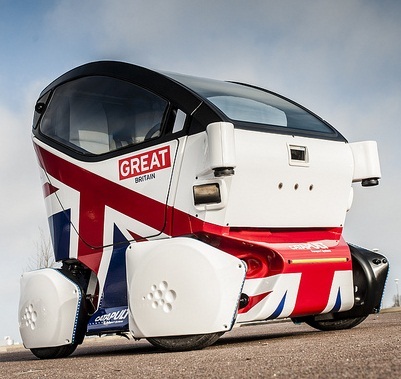 The companies also showcased these technologies at the Formula 1 Rolex Australian Grand Prix. Telstra is one of Australia’s largest telecommunications companies and Lexus is the luxury vehicle division of the Japanese automaker Toyota. The telecommunication company, as part of the Victorian Government’s Towards Zero road safety strategy, is working with Lexus to test and trial new and potentially life-saving Cellular V2X technology and advanced driver assistance features on Australian roads. Lexus embedded with these technologies and more was showcased at the Formula 1 Rolex Australian Grand Prix, demonstrating how they work and why they are required. Telstra using its 4G mobile network and Cellular Vehicle-to-Everything (V2X) technology on two Lexus hybrid cars. The partnership has tested and developed driver assistance features like emergency braking detection communication between cars, and beyond-visual-range stopped vehicle warnings – both of which, the company believes, can contribute to making roads a safer place for everyone. It is known that Cellular V2X uses a combination of our 4G mobile network and short-range radios for direct communication between nearby vehicles and the environment around them – not just other cars and trucks, but also infrastructure like traffic lights, or even the smartphones of nearby pedestrians. There’s also a pathway for 5G technology to be used in V2X development in the future, for more detailed communication and faster response times.